This past weekend Elevated Pulse worked with a Bride and Groom that really wanted to incorporate their love of electronic music into their reception, but in a way so that all guests could enjoy it. With a request list of the couples' favorite jams and some help from our massive database of electronic music we kept the dance floor packed all night with not just the young crowd but the over-50 crowd too! And it didn't just sound amazing, it looked amazing too with the incredible lighting system at Seven Degrees. 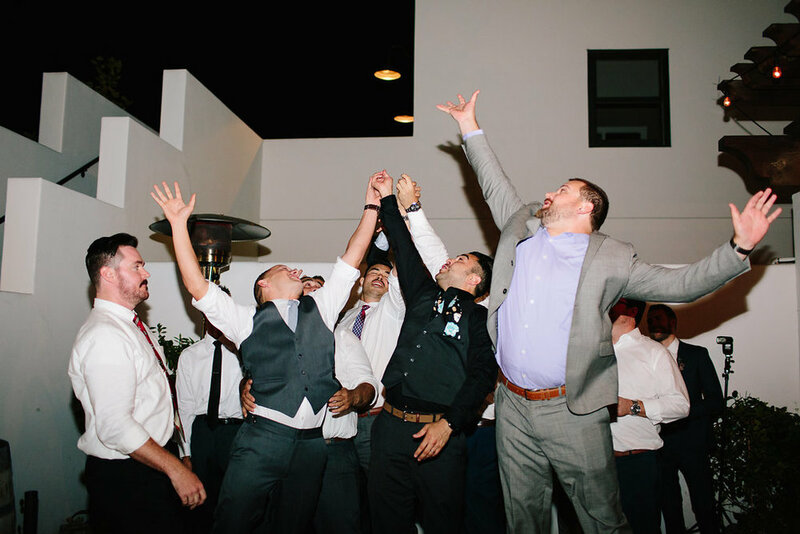 One of our favorite tracks from the night was their choice for the Garter Toss song. It's a remix of the longtime hit "My Girl". If you're looking to add a modern twist to your wedding songs, listen to this one! The track can be played for many different parts of the night so let your imagination run with it.